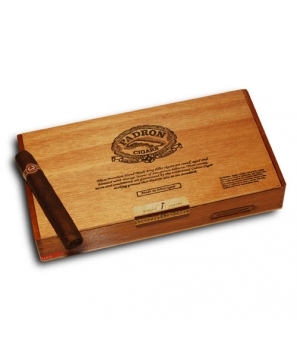 Padron cigars, one of the most respected names in the business, and the reigning king of Nicaraguan cigars. 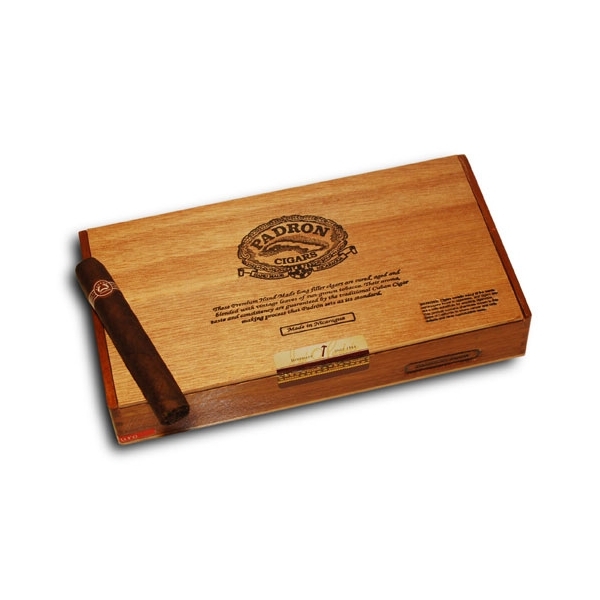 Padron is a perfectly drawing, medium bodied smoke blended from Cuban seed Nicaraguan long fillers. All tobacco in this line is sun-grown habano that is aged for a minimum of 2½ years. This line offers exceptional quality and value.